Fresno, California - A late offensive rally proved to be too little, too late on Sunday afternoon in Fresno. Reno was held without a run until the top of the 8th inning today, the longest scoreless drought of the year. 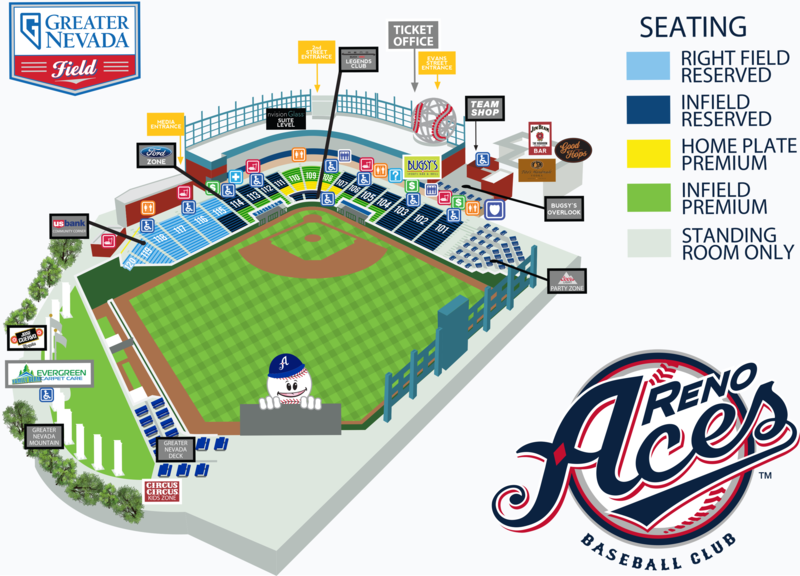 The Aces loaded the bases for 2018 All-Pacific Coast League selection Kevin Cron. Cron punished a fastball off the wall to clear the bases, scoring Andrew Aplin, Caleb Joseph, and Wyatt Mathisen. 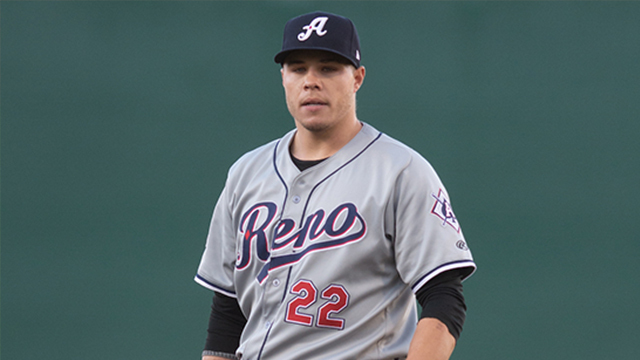 Unfortunately for Reno, the Grizzlies pitching staff rebounded with a scoreless final frame to give the Aces their third loss of the season. Traded: Rob Refsnyder was traded to the Cincinnati Reds prior to today's game for a player to be named later or cash. The outfielder appeared in one game with Reno this season (April 5 @ Fresno) and finished 0-for-4. Refnsyder did appear in the Aces exhibition game against the University of Nevada, finishing with two home runs and six RBI. He has been assigned to the Louisville Bats. Tomorrow's Look Today: Reno will get a spot-start from the Fresno Grizzlies tomorrow morning, facing relief pitcher Brady Dragmire for the second time this series. Dragmire appeared in Friday night's Aces victory going 1.2 innings while allowing four runs on five hits. The right-hander is a Northern California native and was drafted by the Toronto Blue Jays in the 17th round of the 2011 First-Year Player Draft out of Bradshaw Christian High School in Sacramento, Calif.